KELLYberg - Kelly's own design. 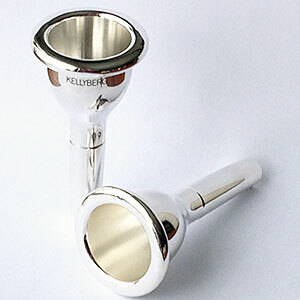 Our KELLYberg has a deep cup and is designed for professional players capable of full breath-support. 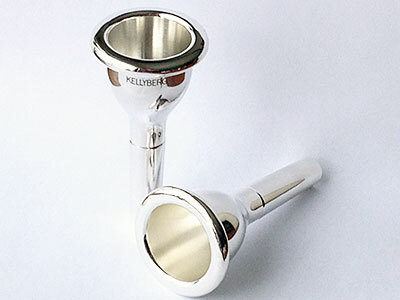 Many tuba players already have a Lexan KELLYberg in their arsenal. KELLY produces yet another "feel" option with that same great design in silver-plated brass!